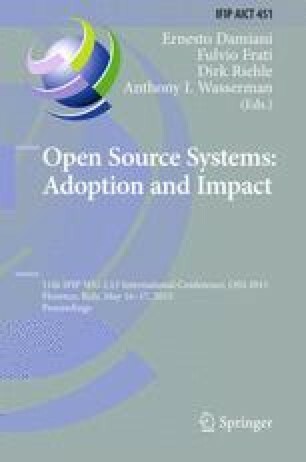 Free and Open Source Software (FOSS) projects are characterized by the opportunity to attract external contributors, where contributions can be in any form of copyrightable material, such as code or documentation. In most of them it is understood that contributions would be licensed in similar or compatible terms than the project’s license. Some projects require a copyright transfer from the contributor to an organization for the work contributed to a project, such documents are known as copyright assignment agreements. In a way, it is similar to the copyright transfer than some researchers grant to a publisher. In this work we present an exploratory survey of the multiple visions of copyright assignments, and aggregate them in a work that researchers and practitioners could use to get informed of the alternatives available in the literature. We expect that our findings help inform practitioners on legal concerns when receiving external contributions.